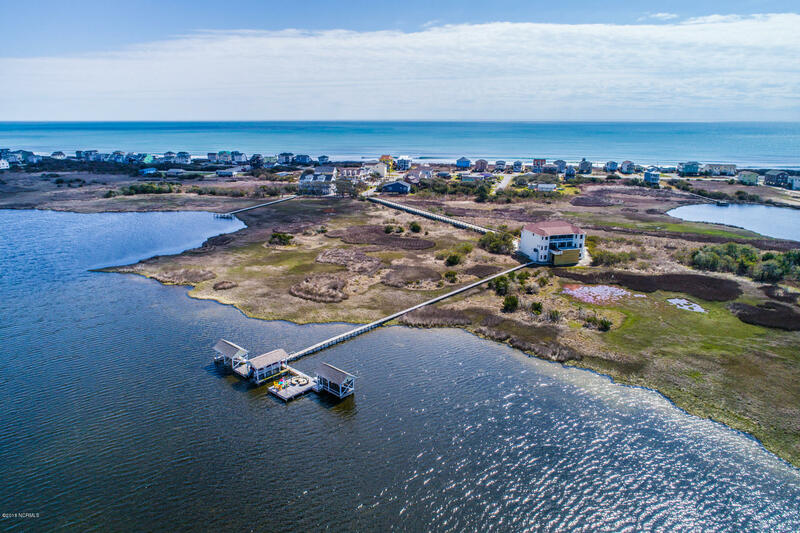 Ever dreamed of owning your own private island along the North Carolina coast? 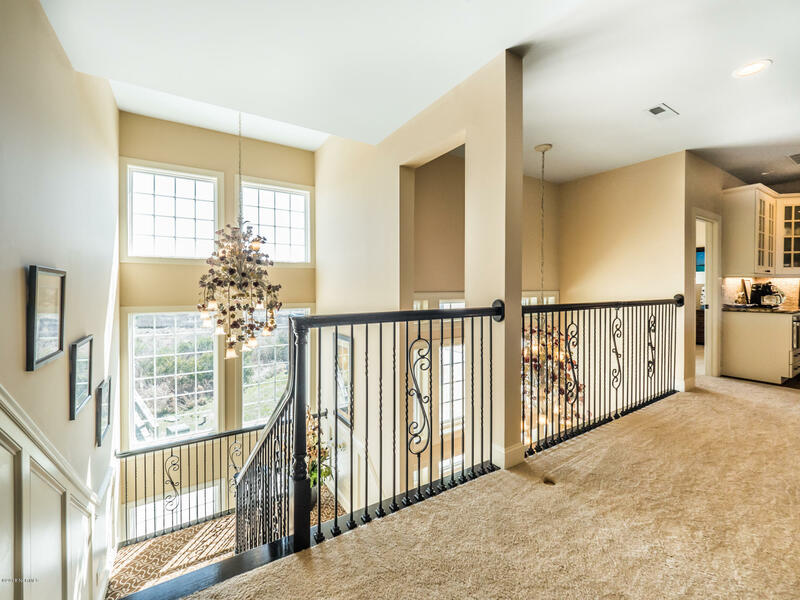 Through the secure gate and across the private bridge awaits this exquisite masterpiece. 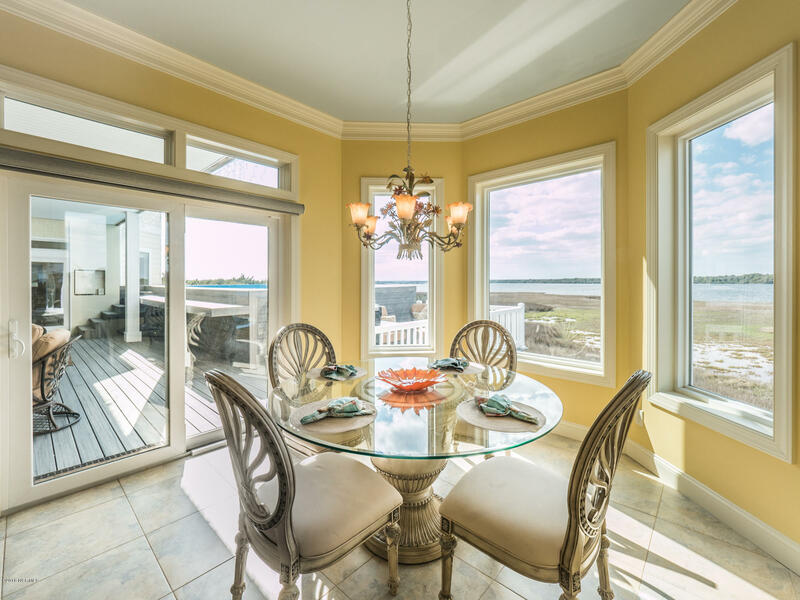 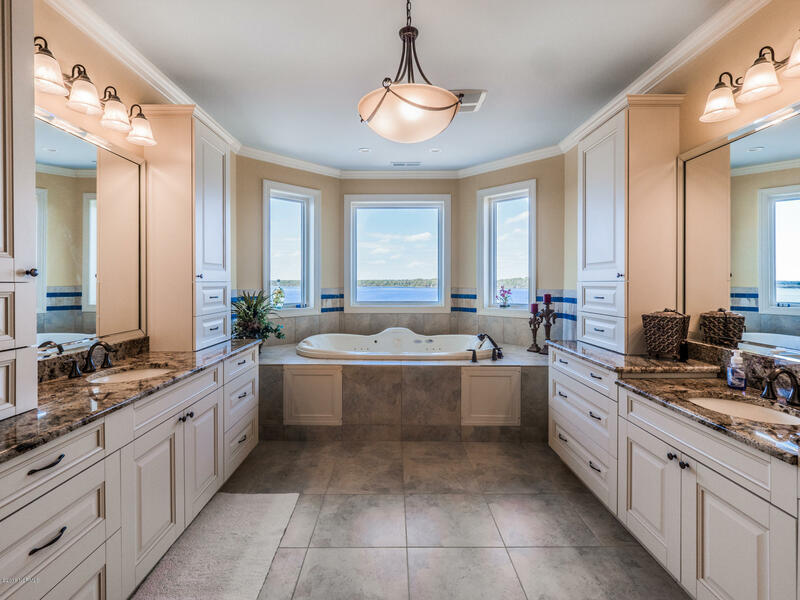 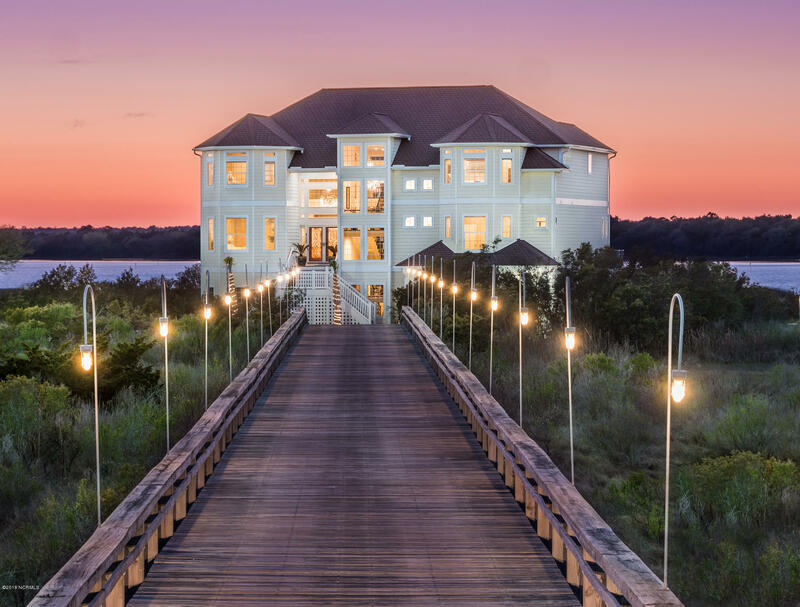 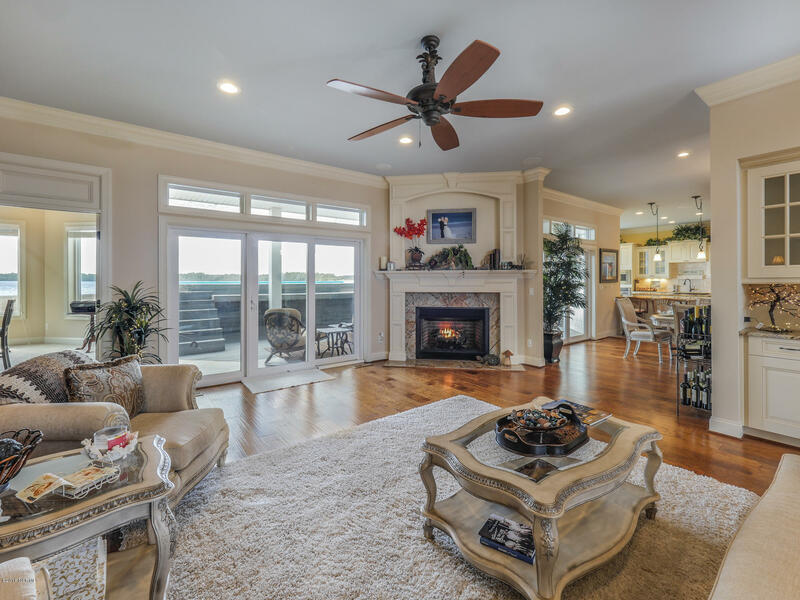 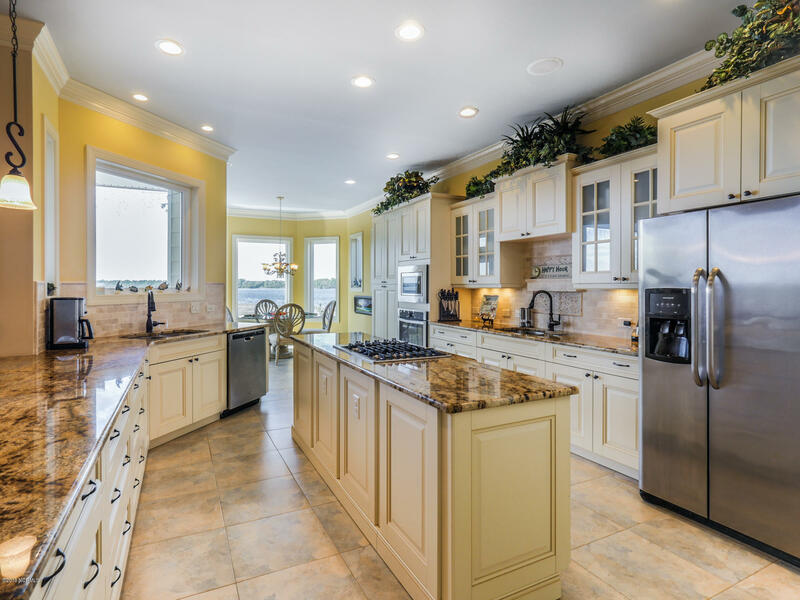 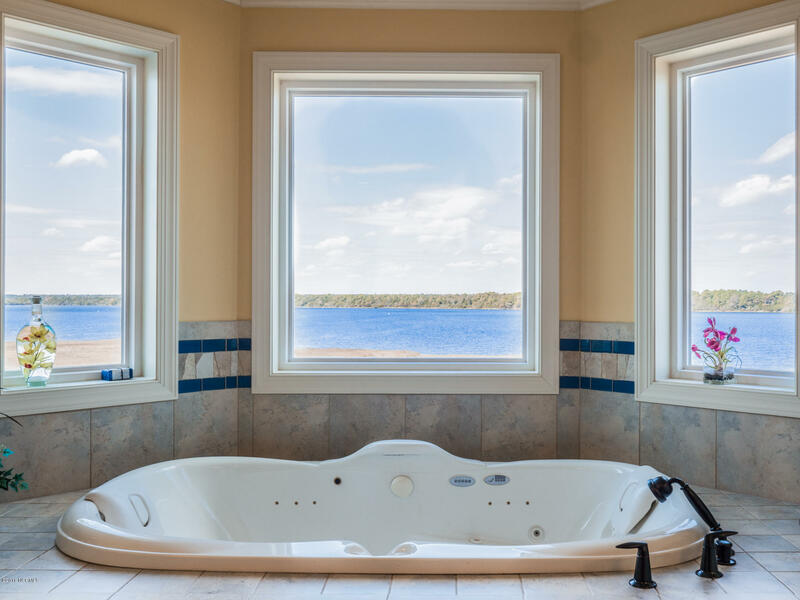 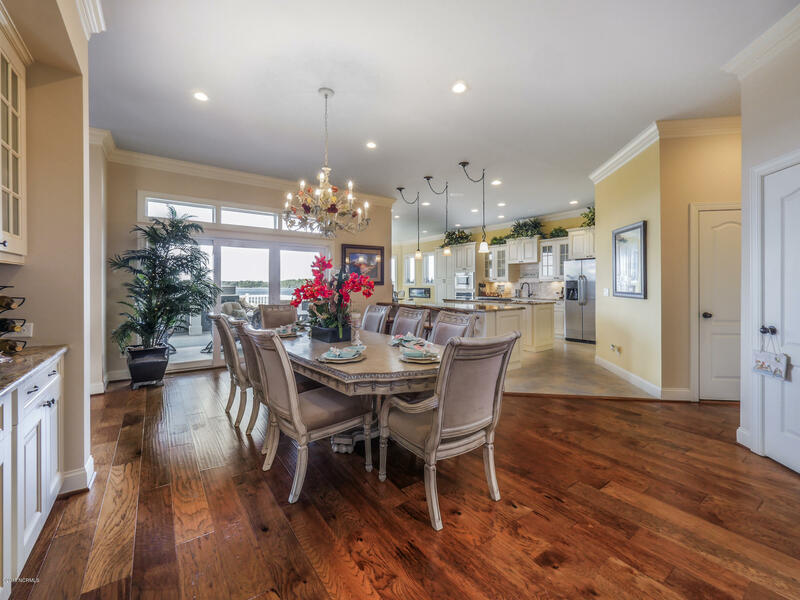 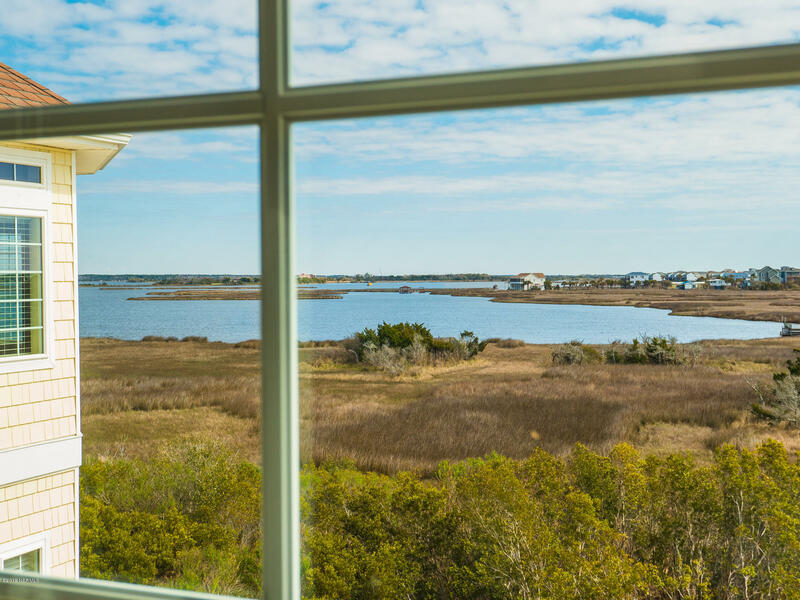 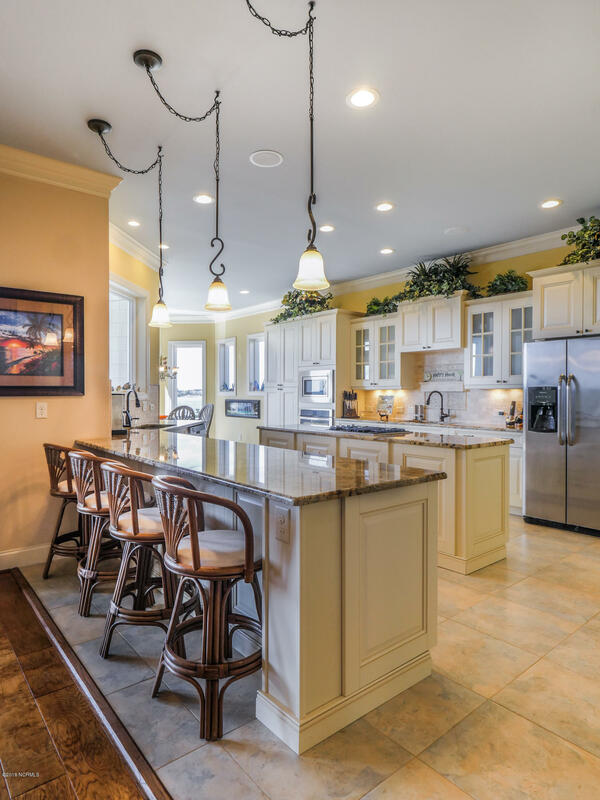 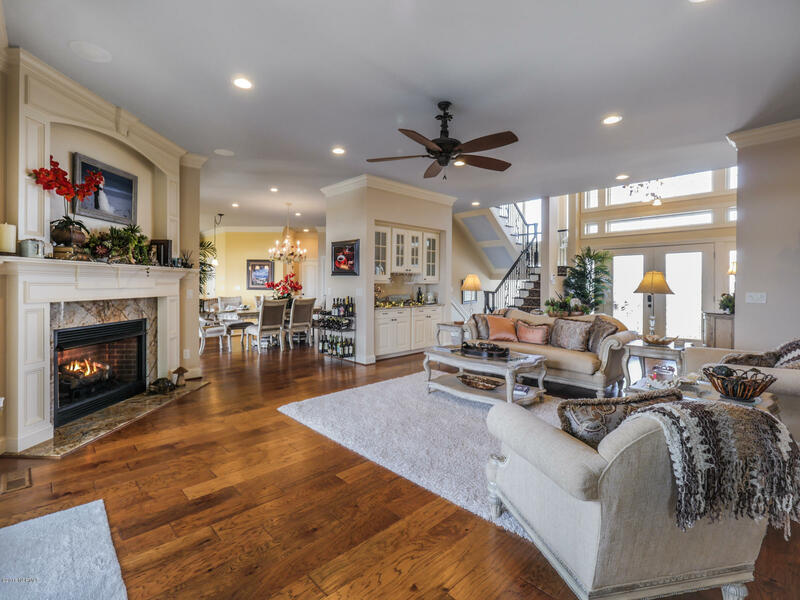 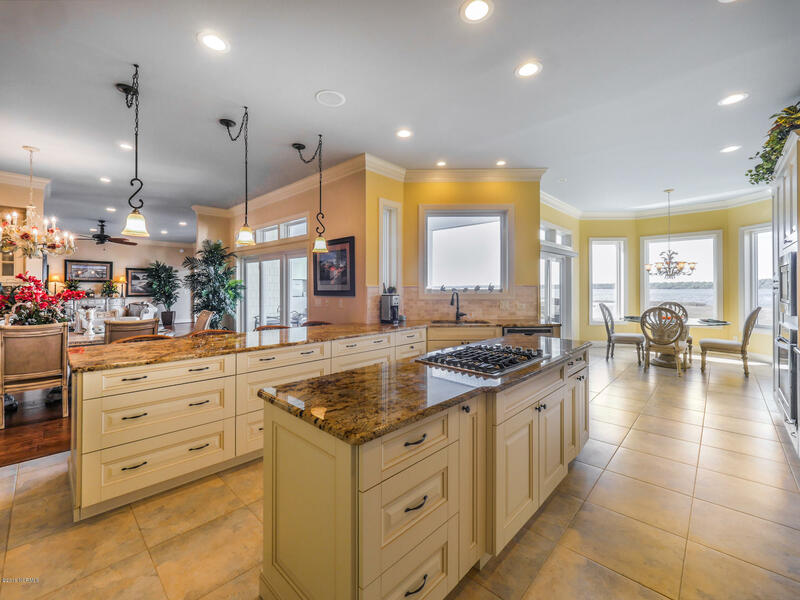 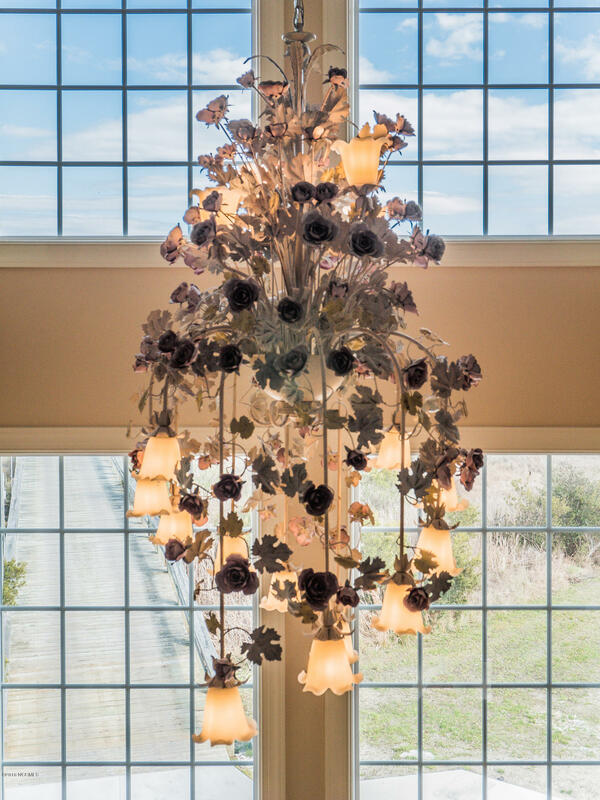 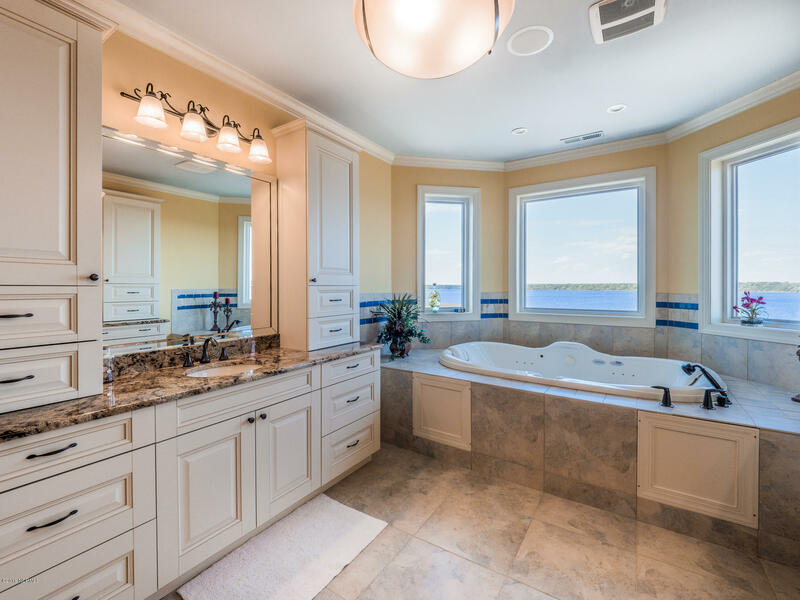 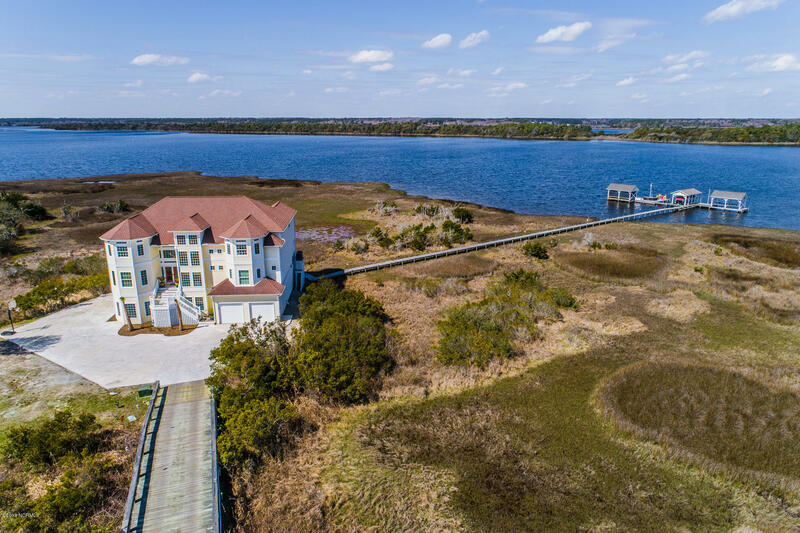 Captivating views of coastal marshes and sound abound from every room in this exquisite estate.. 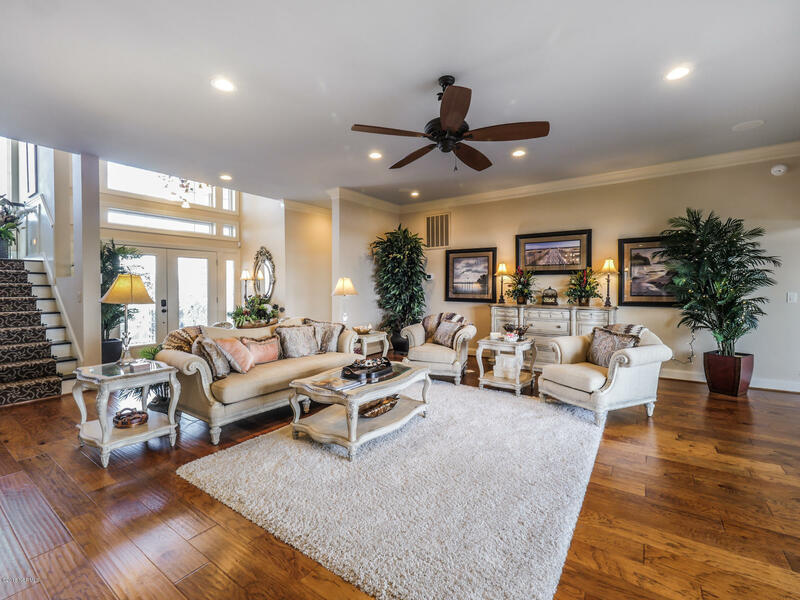 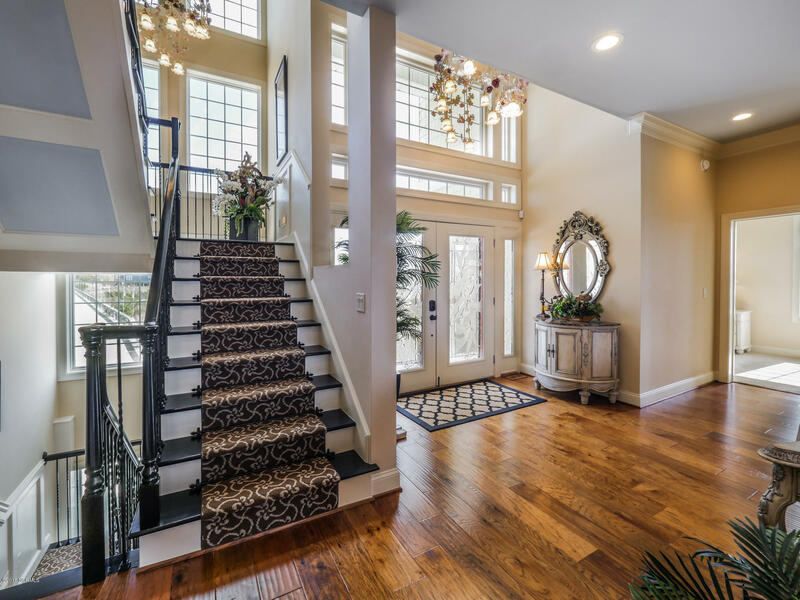 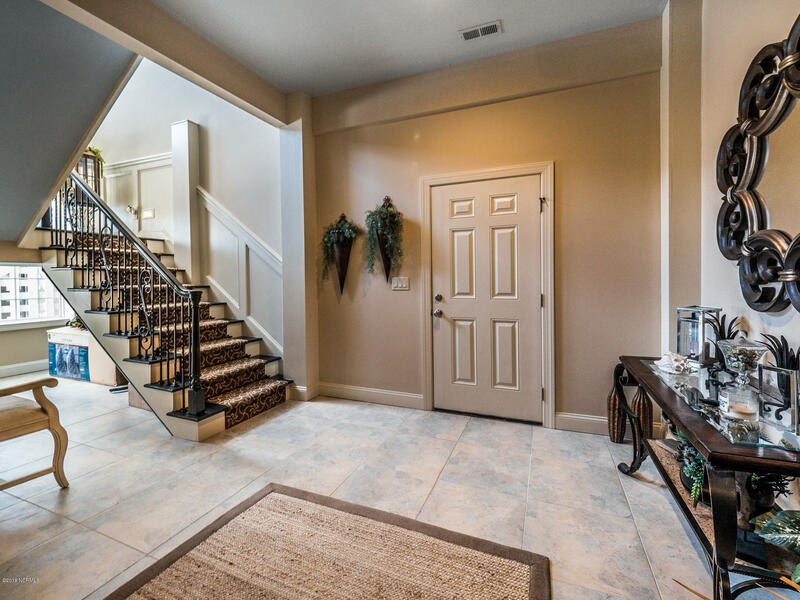 The grand entry leads to an elegant living area with refined decor. 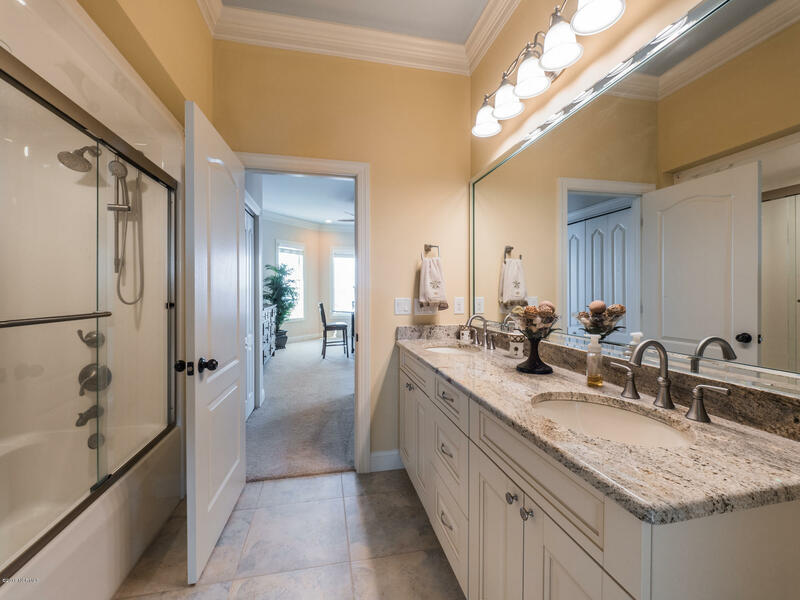 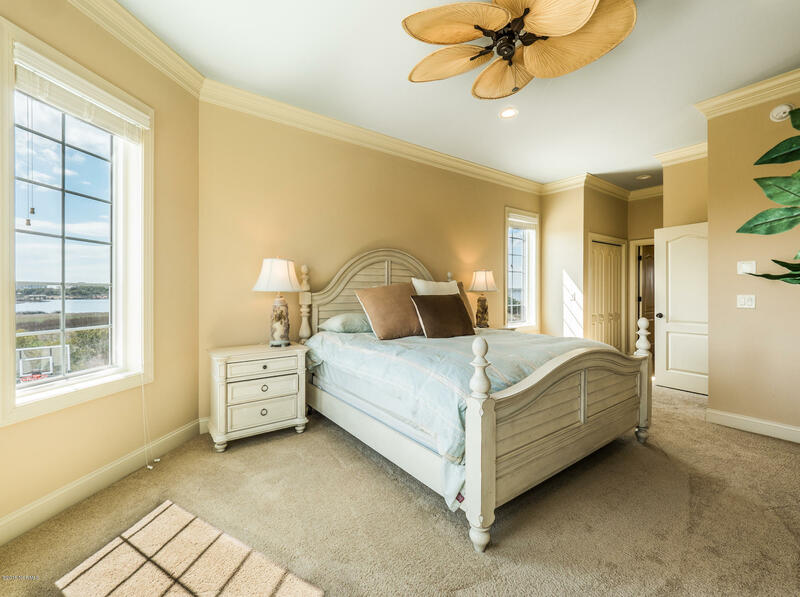 Seven bedrooms include a sophisticated master suite that is a sanctuary in itself. 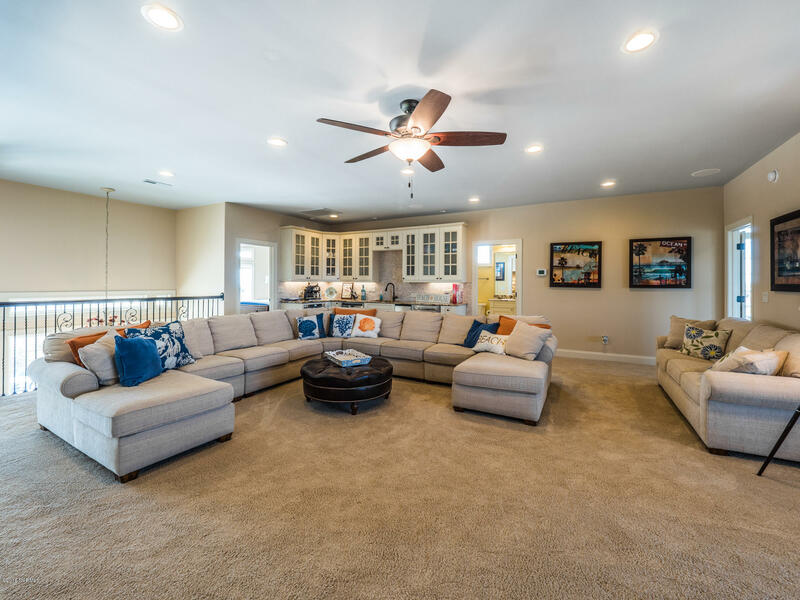 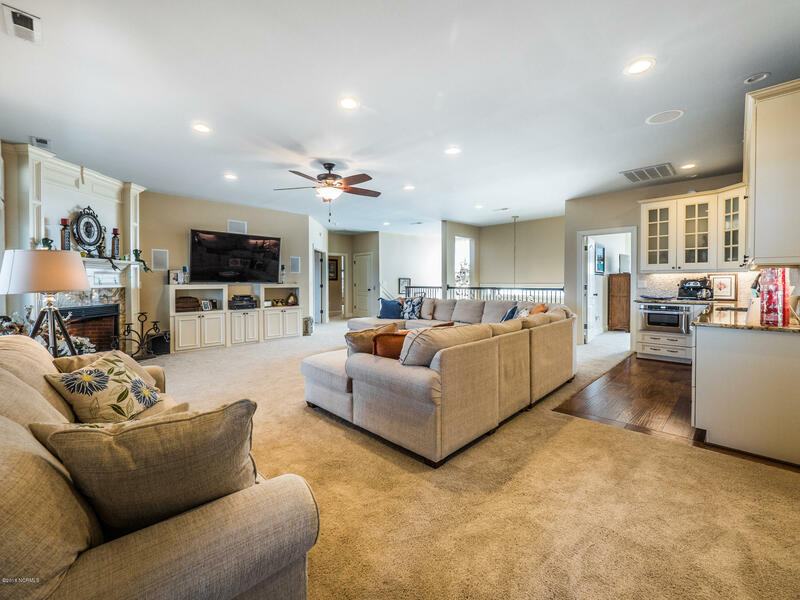 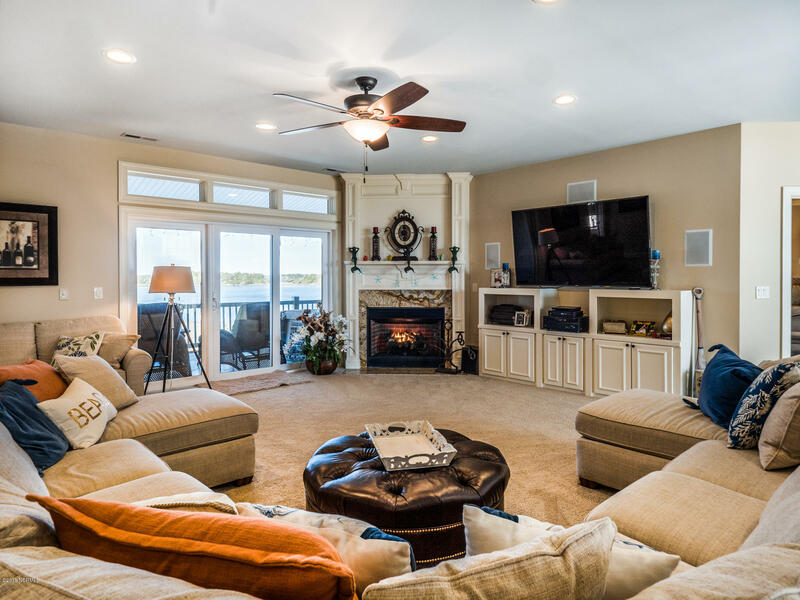 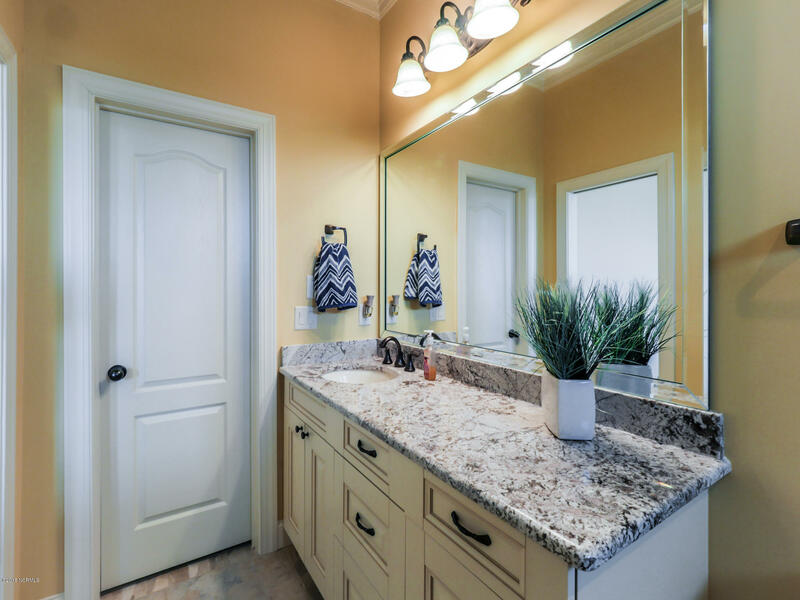 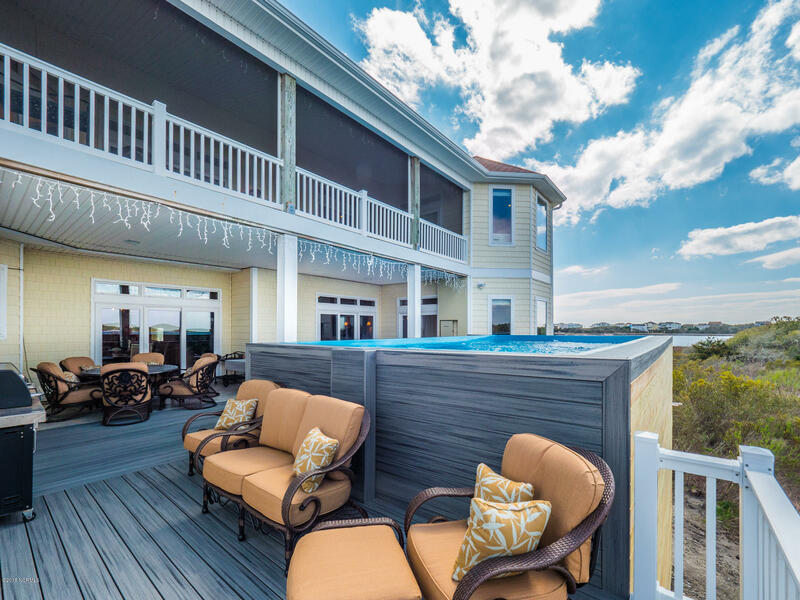 The upstairs 25×25 den features a full wet bar, fireplace and opens onto a large screened porch overlooking the pool and marshes. 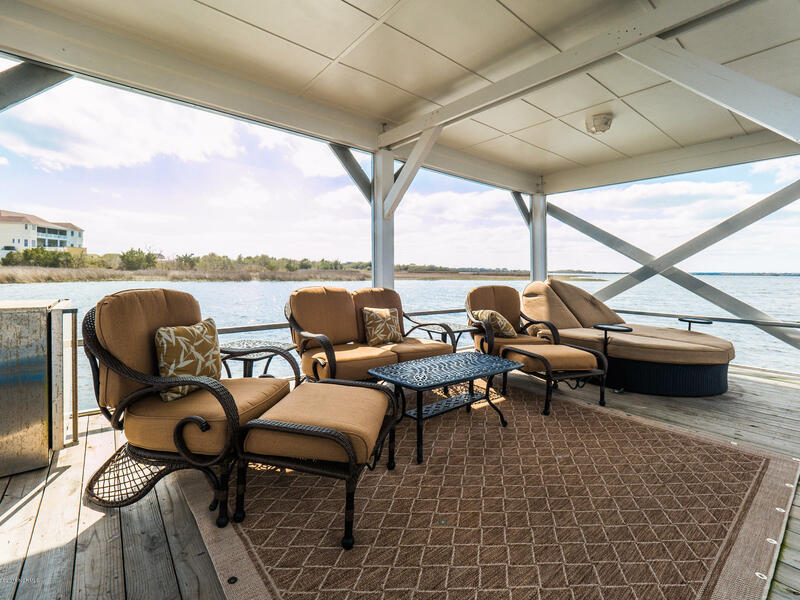 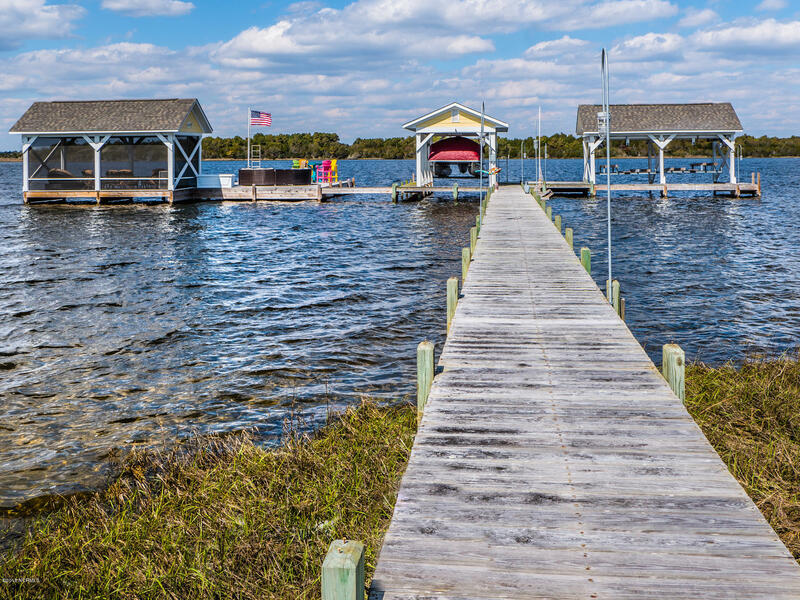 Your own private dock with multiple boat houses and a screened room over the water. 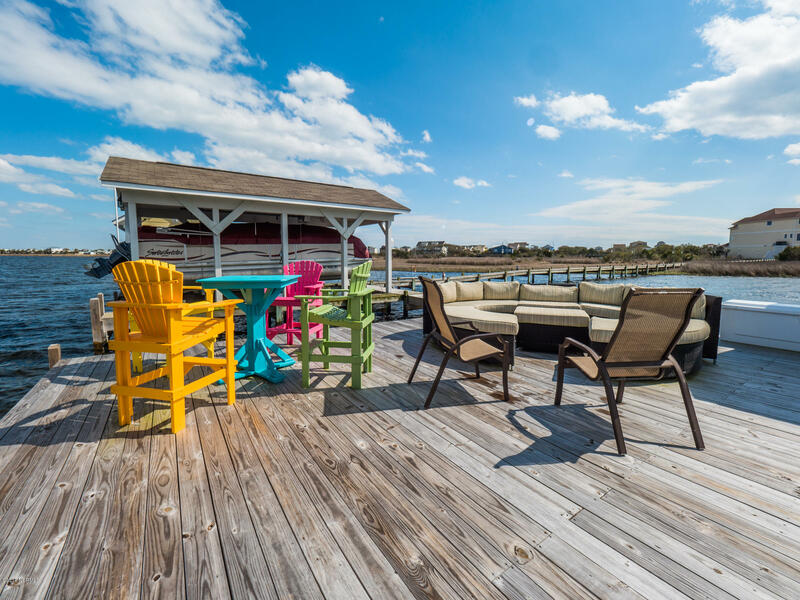 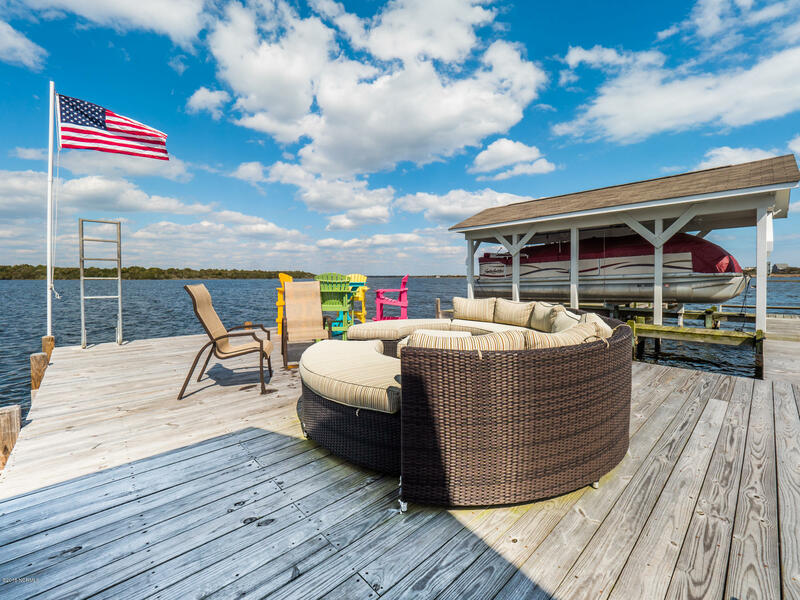 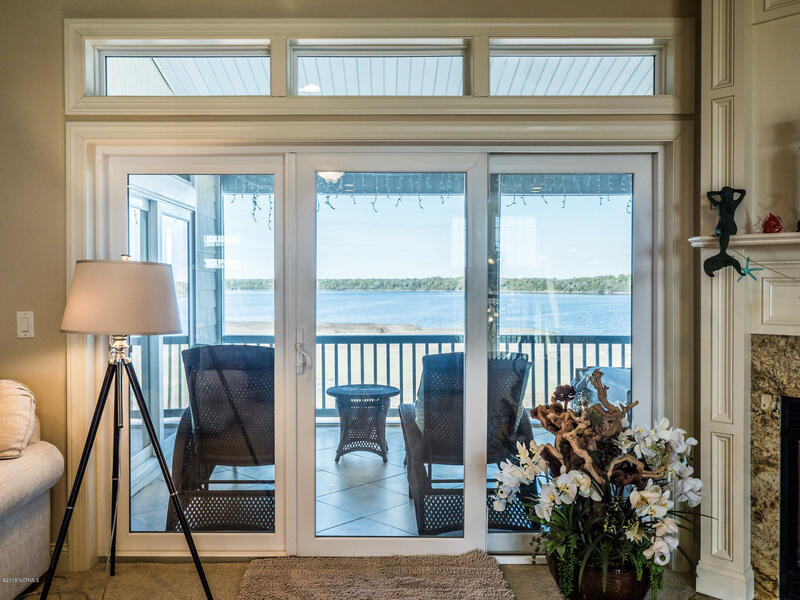 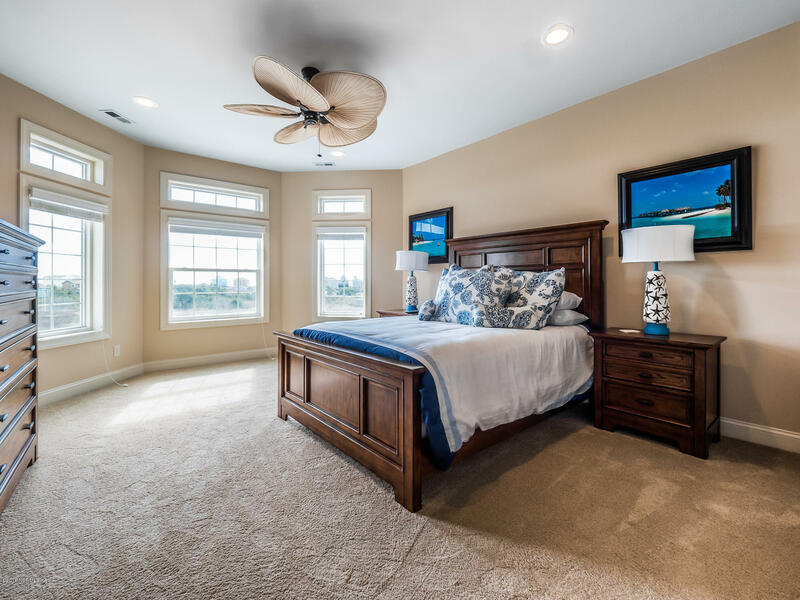 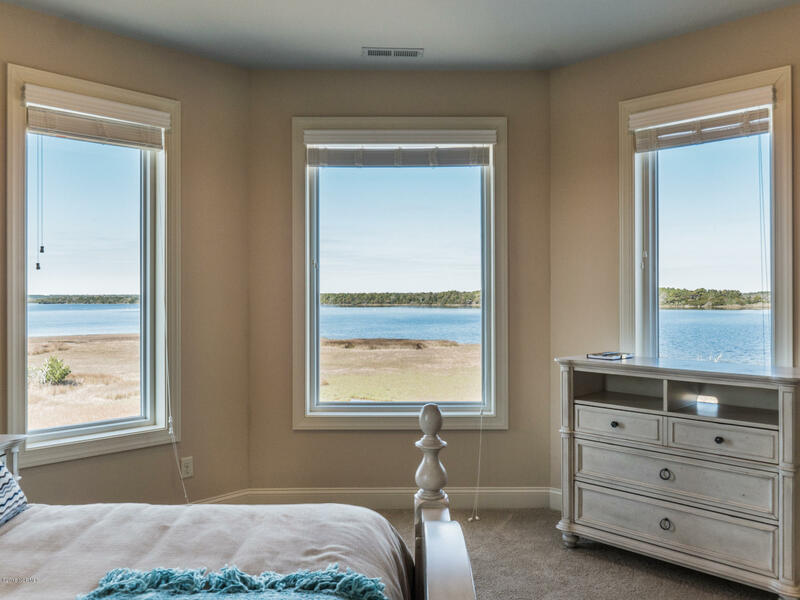 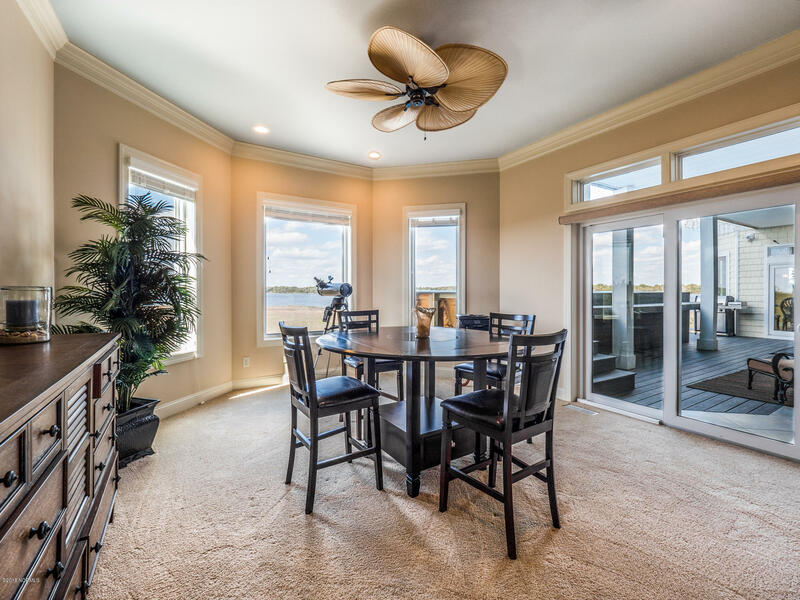 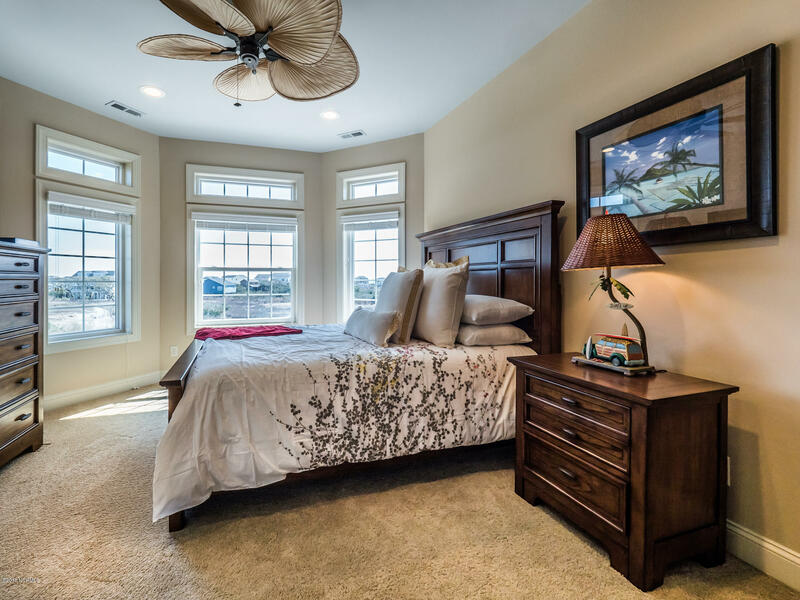 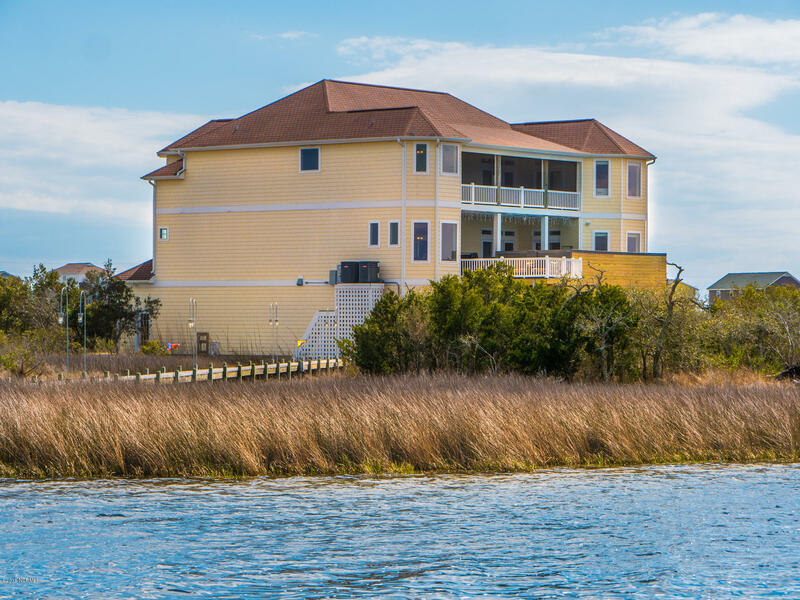 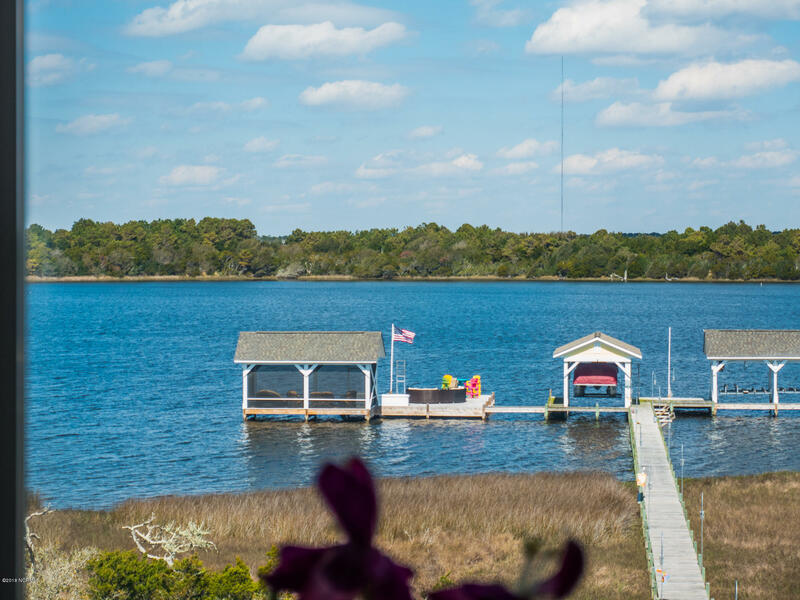 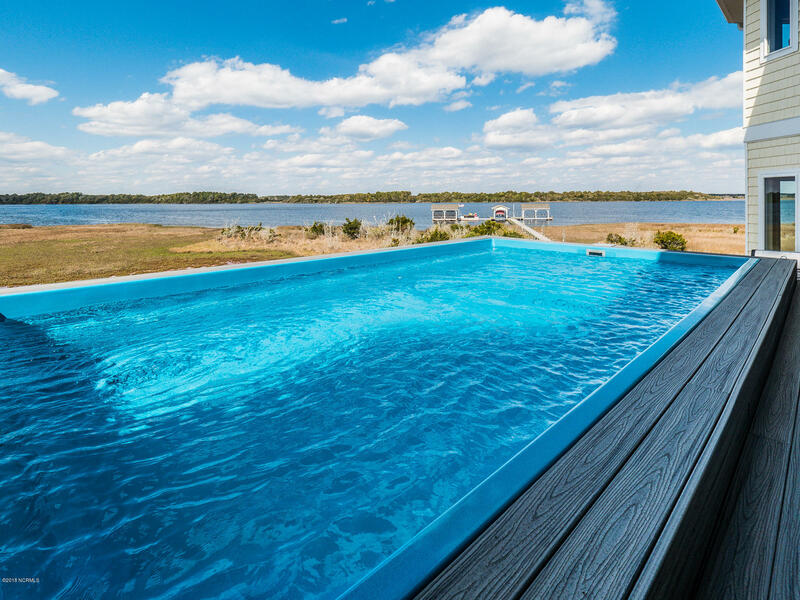 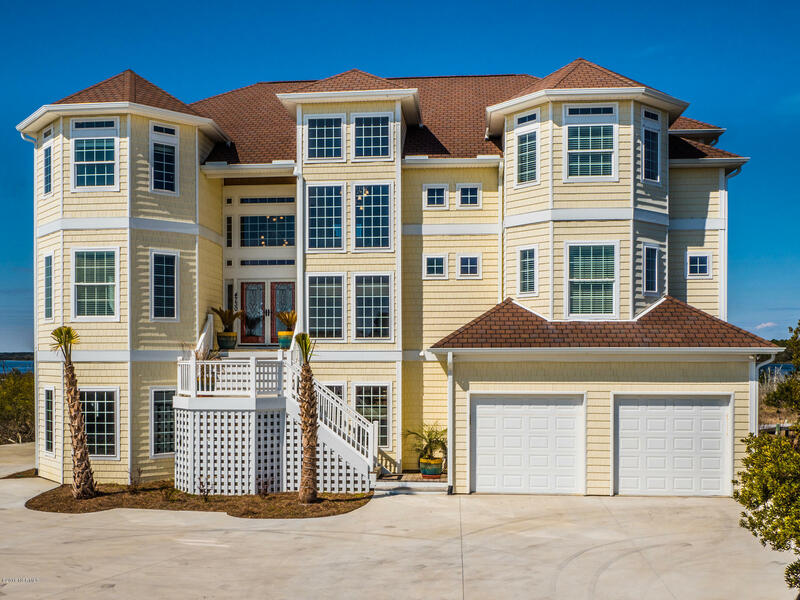 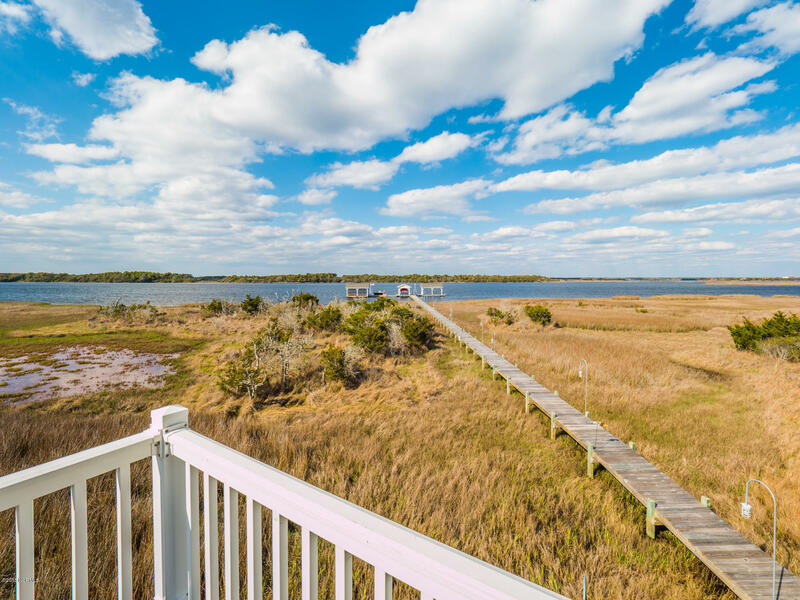 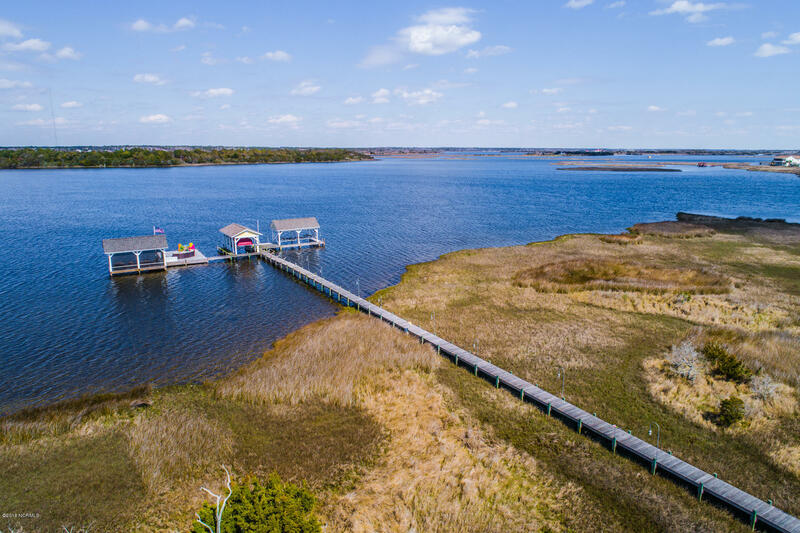 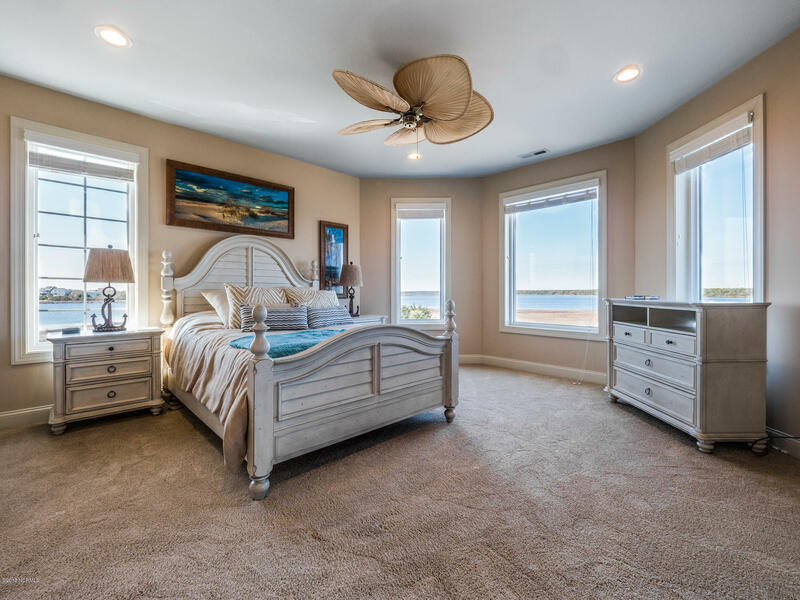 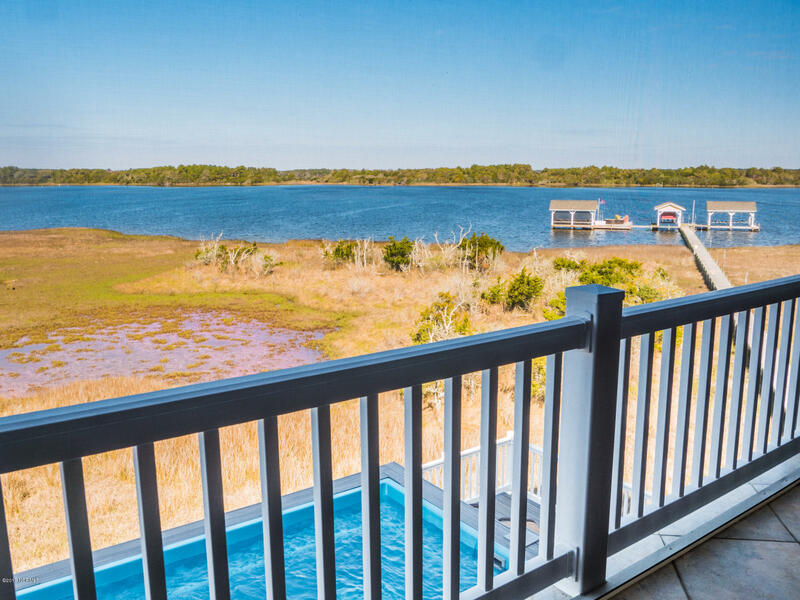 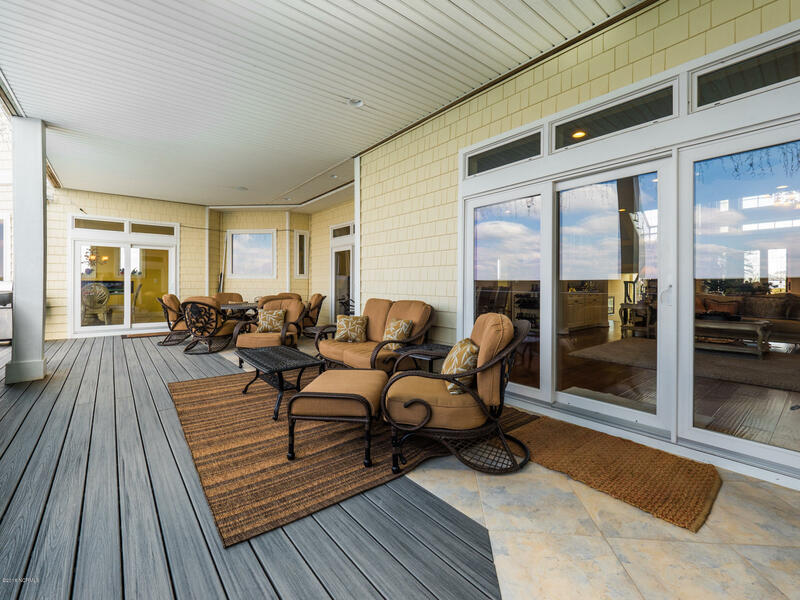 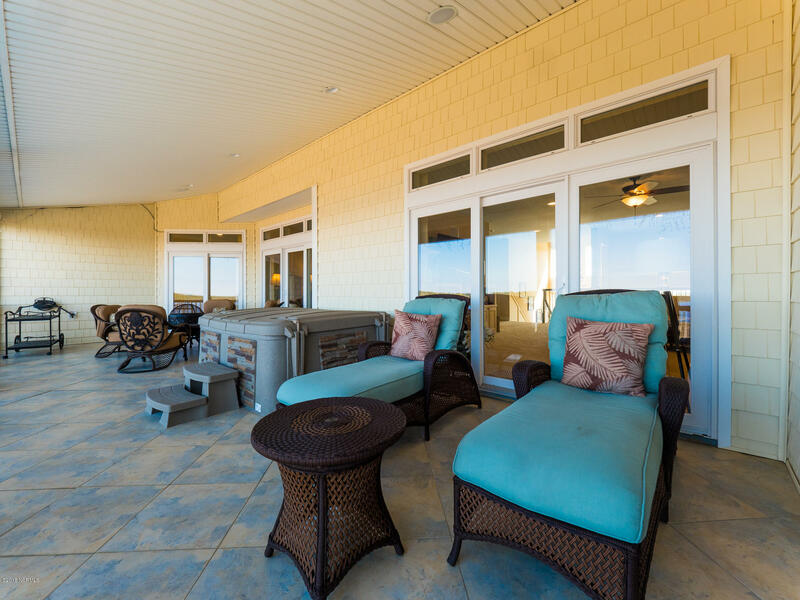 This tranquil island paradise is tucked between Topsail Island and the ICWW with convenient access to historic Wilmington and its regional airport.